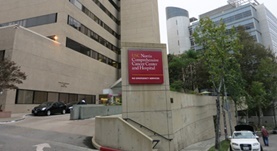 Dr. Harshawn Malhi graduated from the Boston University School of Medicine and completed both his internship and residency program at the University of California Davis. He is specialized in Radiology and board certified in Diagnostic Radiology. 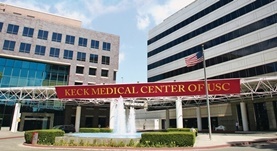 Dr. Malhi has been in practice for more than 11 years and is affiliated with the Keck Hospital of USC. During his career, he has also contributed to two publications of clinical interest. Dr. Harshawn Malhi has contributed to 2 publications. Echogenic foci in thyroid nodules: significance of posterior acoustic artifacts. Malhi, H.,Beland, M. D.,Cen, S. Y.,Allgood, E.,Daley, K.,Martin, S. E.,Cronan, J. J.,Grant, E. G.; AJR Am J Roentgenol. 2014 Nov 22. Contrast-Enhanced Ultrasound of the Liver and Kidney. Malhi, H.,Grant, E. G.,Duddalwar, V.; Radiol. Clin. North Am.. 2014 Dec 03.